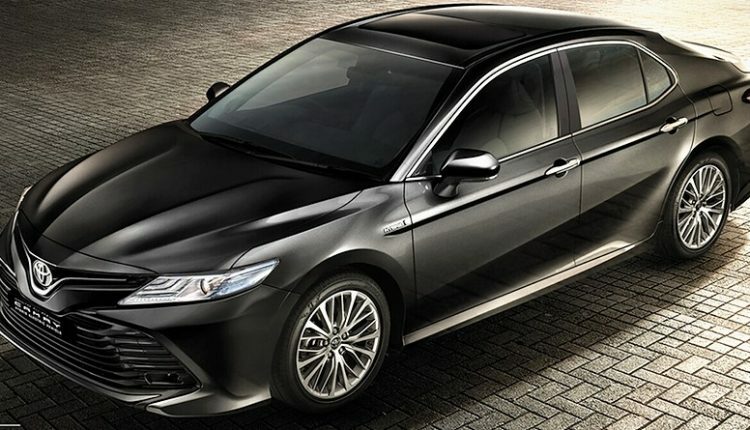 2019 Toyota Camry has been launched in India for INR 36.95 lakh (ex-showroom). 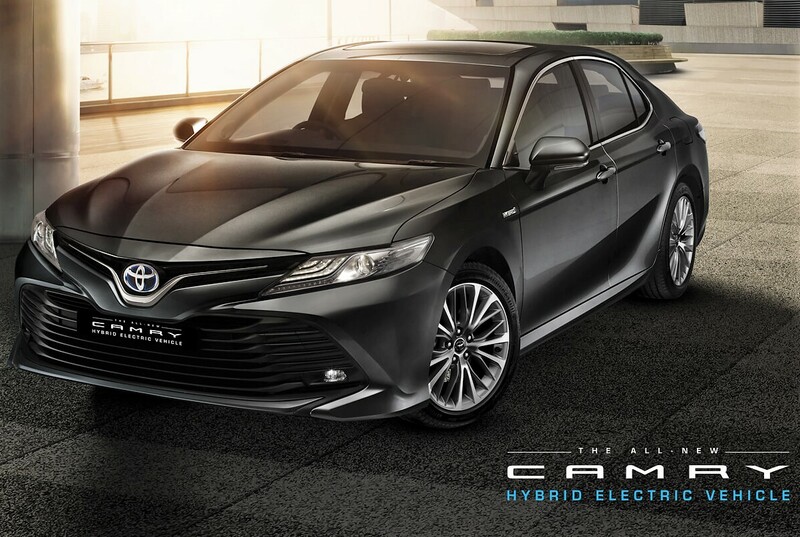 With rising prices for almost every other car around this price segment, Camry has proven itself once again with better than ever price and more luxury than one can imagine from the model. The car now measures 4885mm in length, 1840mm in width and 1455mm in height. The wheelbase is 2825mm while overall weight tips the scale at 1665 kg. The petrol hybrid engine on the Camry makes the same most environment-friendly and light on the buyer option in this segment. Honda Accord, the only direct rival to Camry, costs INR 43.21 lakh. However, the total combined output on the Camry is still higher. 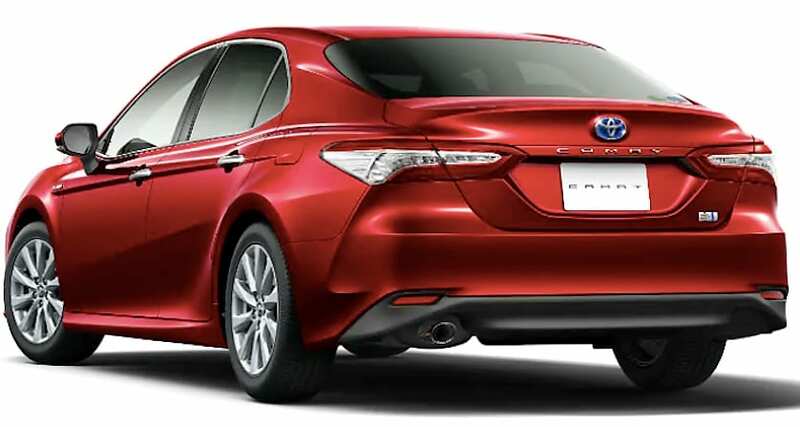 The new Camry comes with a 2487cc, four-cylinder petrol motor that is good for 178 HP at 5700 rpm and 221 Nm at 3600-5200 rpm. When using the electric power, combined output peaks at 218 HP. The car rides on 235/45R18 tyres and comes with paddle shifters to enjoy the smooth CVT operation. The darkness sensing LED projector lights, all-new sporty grille and rear combination lamps look amazing on the executive car. 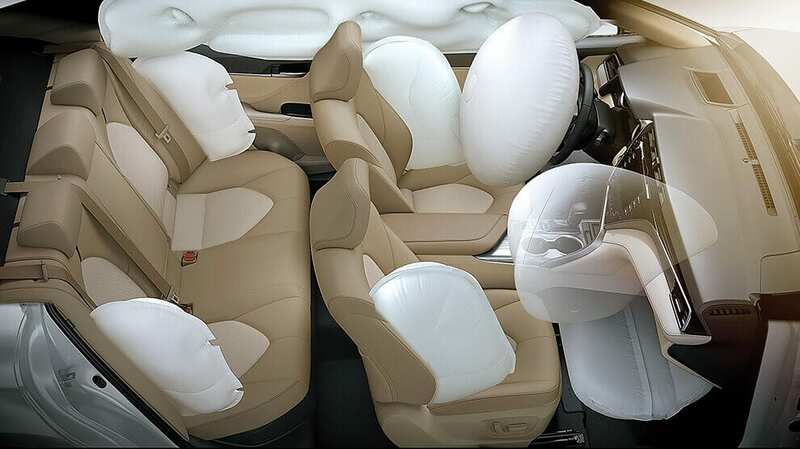 The interior comes with leather seats, JBL 9-speaker audio system, navigation and memory function for the driver seat. The rear armrest features touch control switches that help with air conditioning, seat reclining, and other important features. 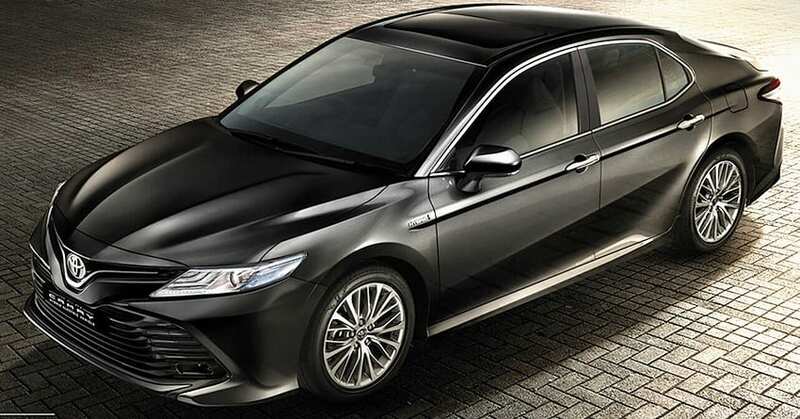 On the safety front, 2019 Toyota Camry comes with 9-airbags, brake hold function, park assist, vehicle stability control, traction control, tyre pressure monitoring and smart key reminder. 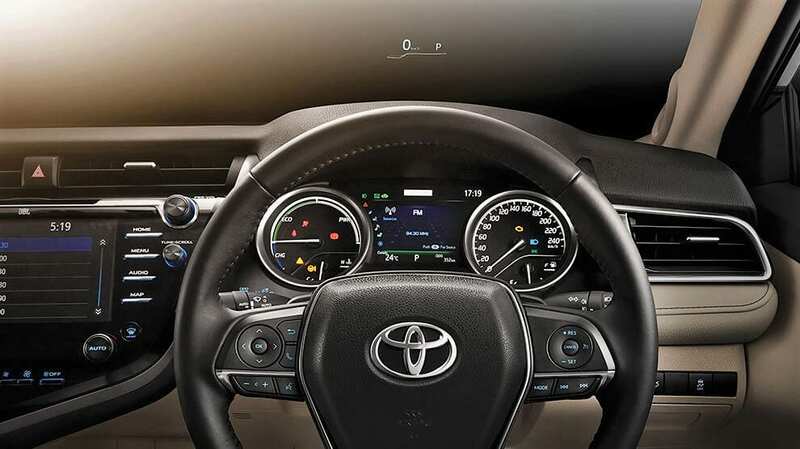 The car supports wireless charging, heads-up display, cruise control, auto-dimming rearview mirror, courtesy lamps, memory function for ORVM and steering, front seat ventilation, tilt and slide moonroof, 3-zone climate control and much more. The front seats are 10-way adjustable while exterior rearview mirrors support reverse link and wide-view option. The fuel tank on the new Camry can hold 50-litres of petrol while the dashboard design is totally revolutionary for this segment.